This summer, I attempted to crochet something. It didn't go well. Apparently my hands (and brain!) much prefer knitting. 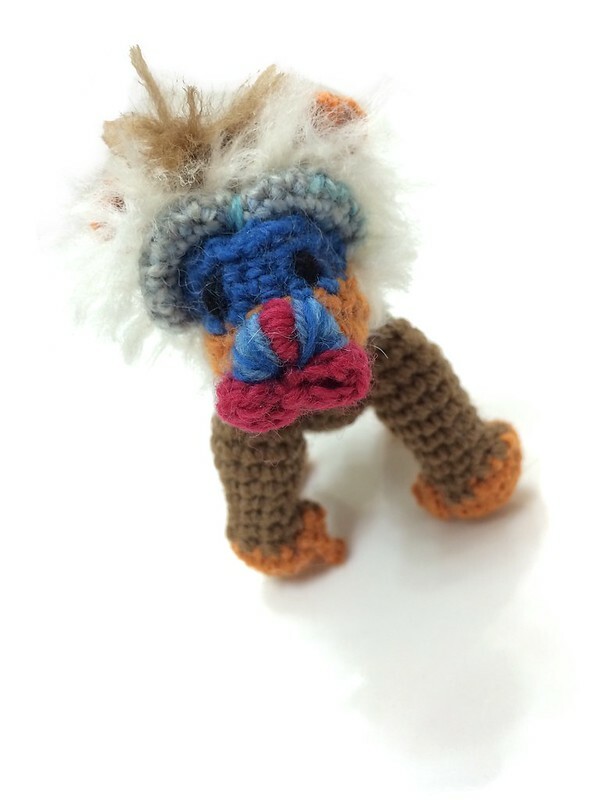 So it was a bit of a struggle, but I finally finished my latest crochet project: a baboon. 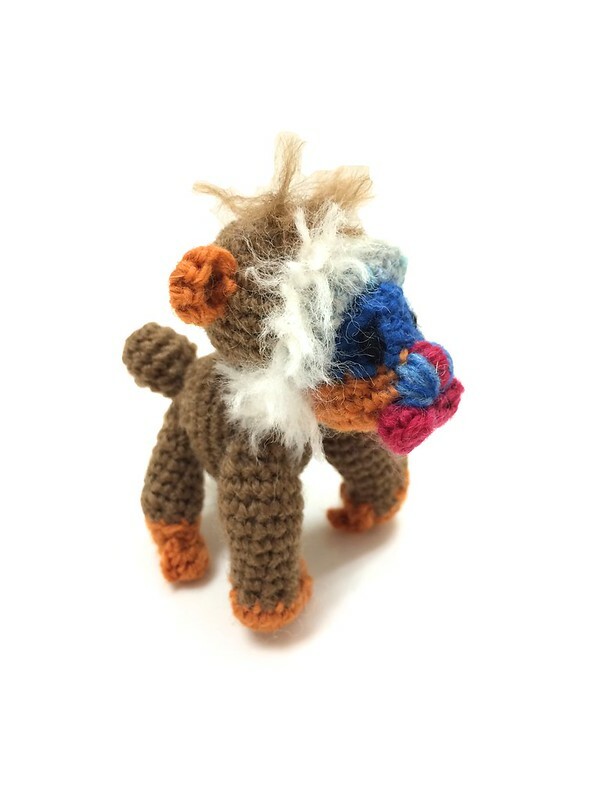 Please, you didn't think I'd crochet something reasonable, did you?